There’s a new refrain I’m hearing more and more everywhere I go. It used to be, “I’m so upset, I don’t know what to do.” But that’s just not sustainable. You can only be so upset you don’t know what to do for so long before you figure out something to do. 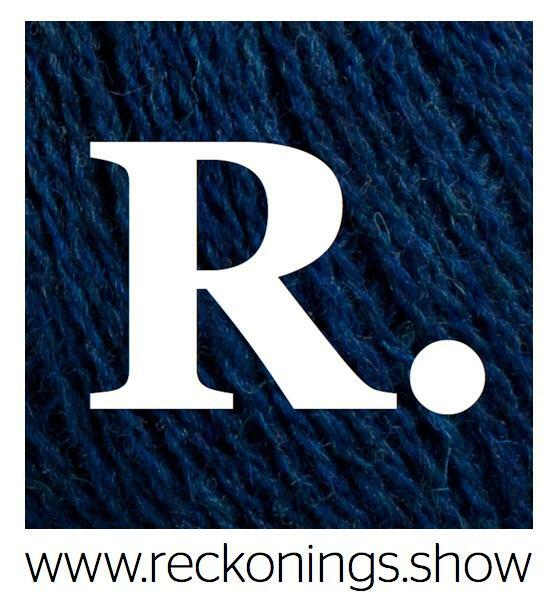 And that’s become the new refrain. 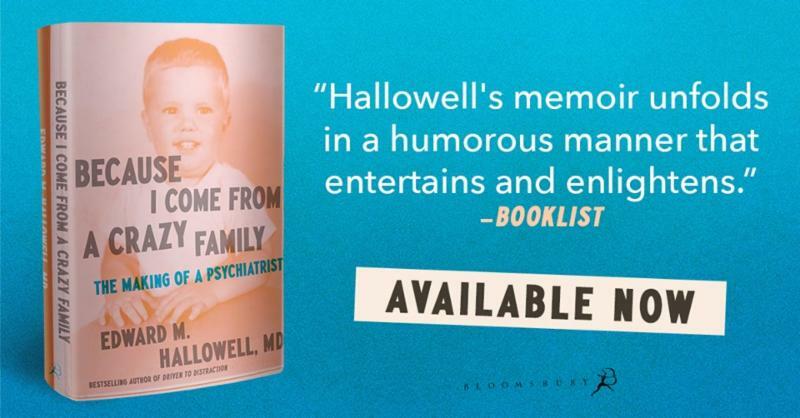 W e’re giving away 10 copies to people who write a review of Dr. Hallowell’s Memoir “ Because I Come from a Crazy Family: The Making of a Psychiatrist ” by July 15, 2018 on Amazon or your favorite retailer site. To enter, write a review of his Memoir, send a screen shot to hallowellevents@yahoo.com and your name will be entered into the drawing to be held July 16, 2018. Winners will be notified by email. Feel free to gift the book to someone from your own or another “crazy” family! 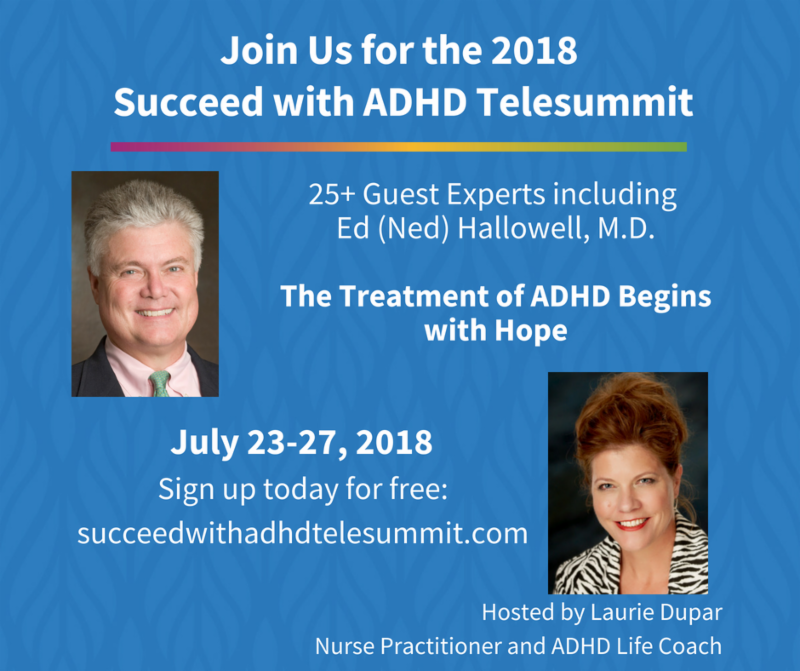 Dr. Hallowell will share his unique approach on how to manage this most commonly diagnosed neurobehavioral disorder at the Cape Cod Institute , MA. 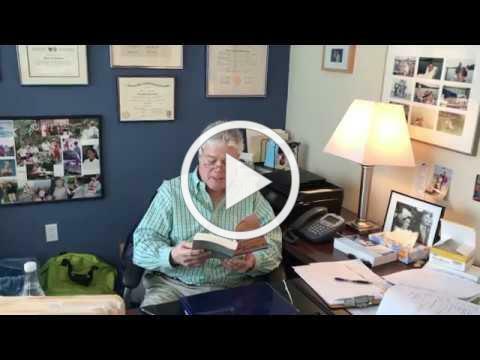 Read Dr. Hallowell's thoughts on ADHD here. 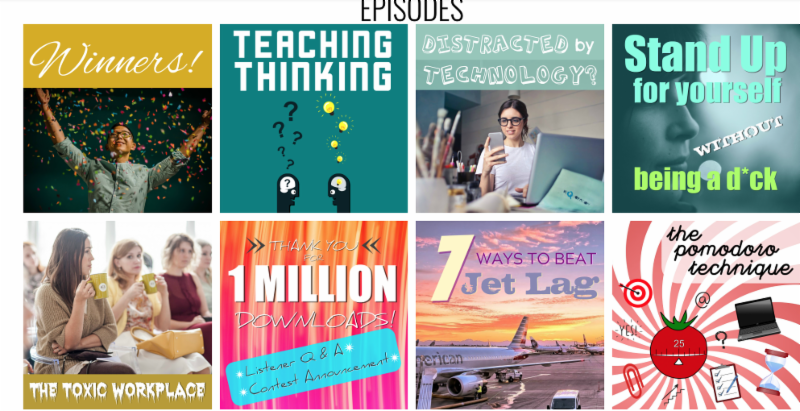 Each day you get access to 5, 30 minute expert speaker audios and you have 24 hours to listen in to them for f.r.e.e. 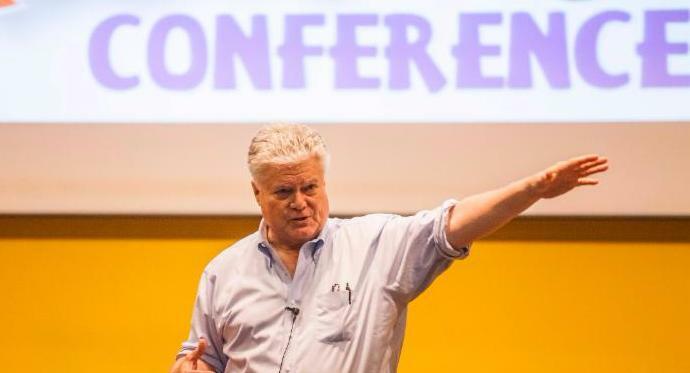 The next day you will be sent the link to 5 more different topics and speakers and so on. How you join: Simply sign up here and click any yellow button that says ‘Yes! I Want In!” and fill out the form and…YOU ARE IN! 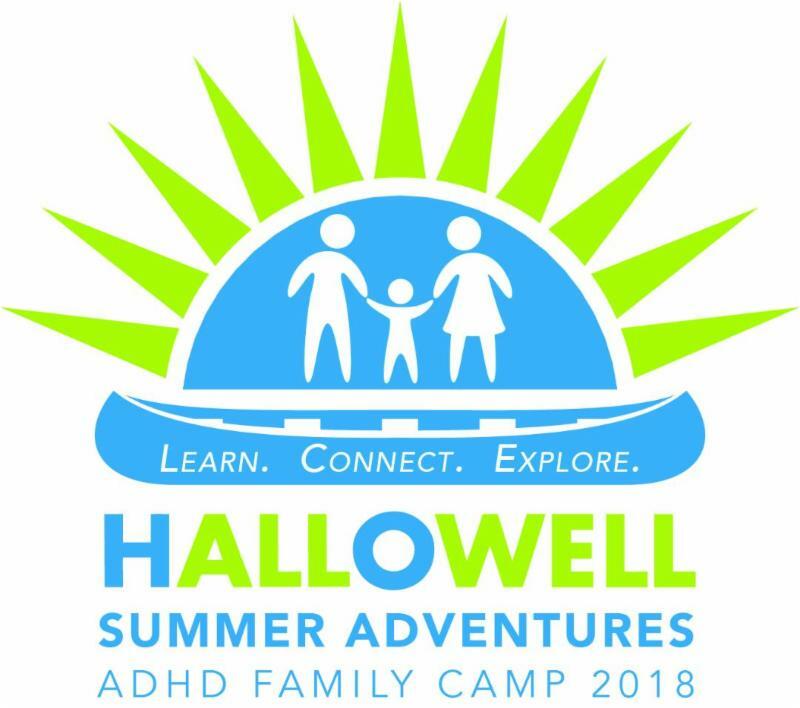 ADHD Family Summer Adventure Camp Starts Next Week - There is Still Room! Consider being a guest for an upcoming episode featuring a young person who overcame a challenging relationship with technology. Thanks for subscribing to my newsletter! 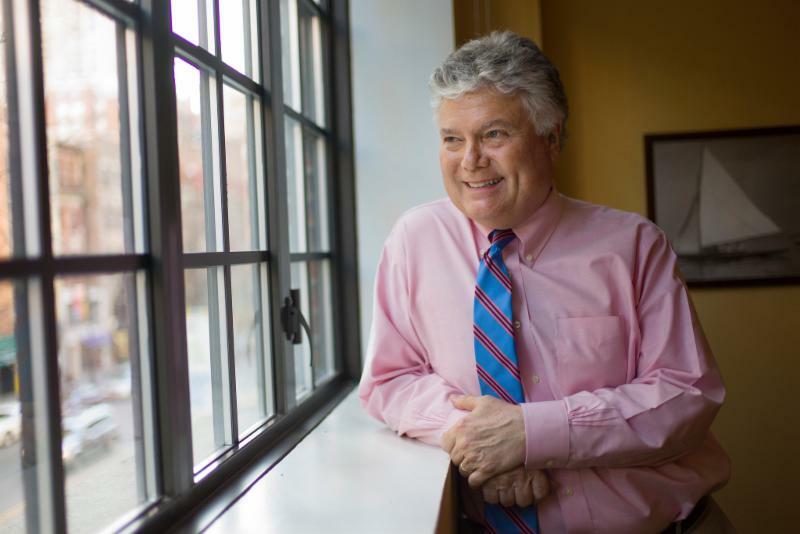 Our goal is to provide the highest quality in mental health care. 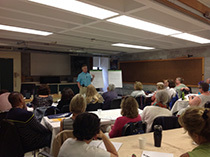 Please contact us to explore the many services we offer.